Ohh new items have been added!!! 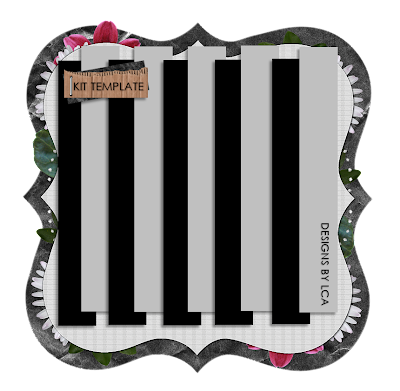 The first 2 are preview templates for your scrapkits! They are more for tagger size but you can resize them. The kit is available in both tagger and full size kits. 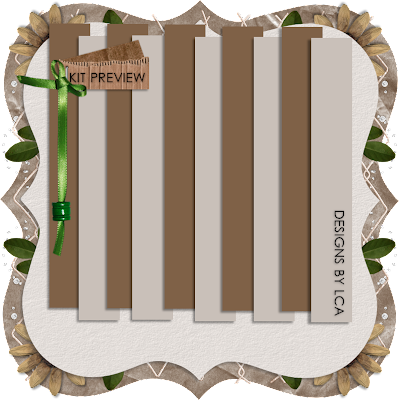 You can find them only at Twilight Scraps here. Grand opening sales happening so grab em while you can at those prices!!! My name is Joanne and I've been psp'ing for a few years now. 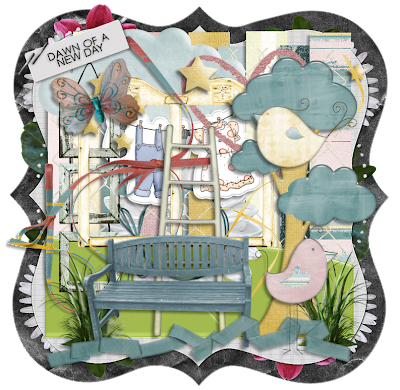 Recently got into blog layouts and scrapkits and love to hang out at my very favorite PSP spot, Cherished Angels.